A spinal cord stimulator trial is a temporary stimulating wire used over the course of several days to determine whether a permanent stimulator implant would be effective for providing a patient with long-term pain relief. 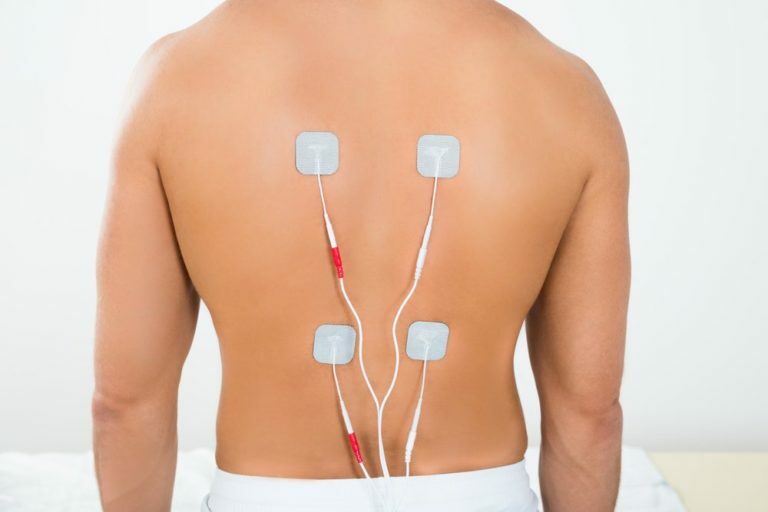 Spinal cord stimulators deliver low voltage electrical pulses to the epidural space outside the spinal cord, relieving chronic or intense neuropathic pain. Stimulators can be controlled externally, interrupting pain signals traveling between the spine and the brain. 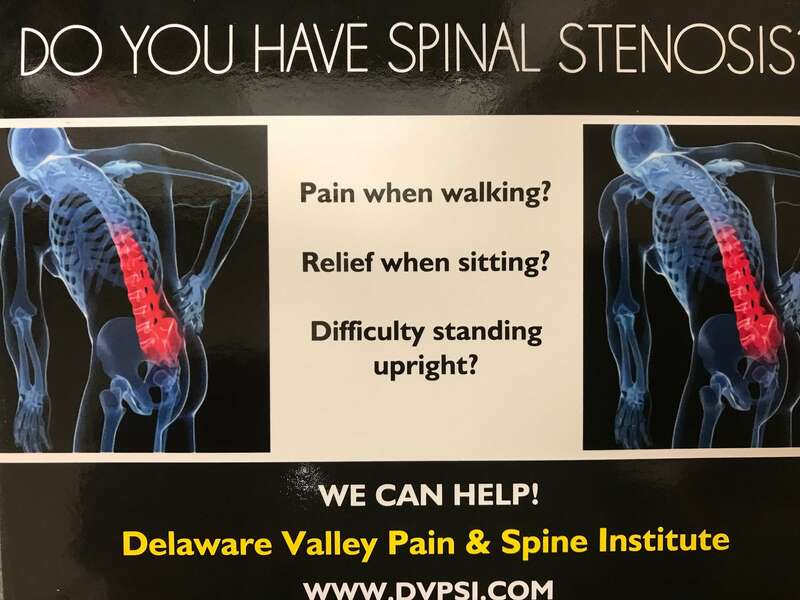 By submitting to a spinal cord stimulator trial, patients can test out the experience and results without having to first undergo an invasive implantation procedure. When a spinal cord stimulator is in use, the pain signals sent from the nerves in the spinal cord never reach the brain. The stimulator is battery operated and controlled at the will of the patient. Turning on a stimulator can immediately impede pain signals though some patients report experiencing tingling sensations. Am I a candidate for a spinal cord stimulation trial? A spinal cord stimulation trial may be right for you if you have attempted to achieve pain relief using other more conservative measures and are now considering a permanent spinal cord stimulator implant for symptomatic relief. Generally, patients eligible for spinal cord stimulation have chronic or intense back pain that may or may not radiate to other areas of the body. What should I expect during a spinal cord stimulator trial procedure? Placement of a trial spinal cord stimulator device is an outpatient procedure that usually takes less than an hour to complete. You’ll be awake for the procedure with the option of sedation. Using a needle and x-ray imaging, a stimulator wire and electrodes are threaded into the treatment area and externally secured to the body. You’ll need a ride home and will need to rest for 1 to 2 days after the procedure. What types of results can I expect from a spinal cord stimulator trial? The effects of spinal cord stimulation vary from person to person. Trial stimulation is a test to determine the efficacy of a permanent implant stimulator. If your results are successful, you will experience an immediate reduction in pain of up to 50 percent or more – perhaps enough to lower the amount of pain medication you take each day. You’ll be asked to return to your doctor after a few days to discuss the results of your trial and determine whether permanent spinal cord stimulation is right for you.